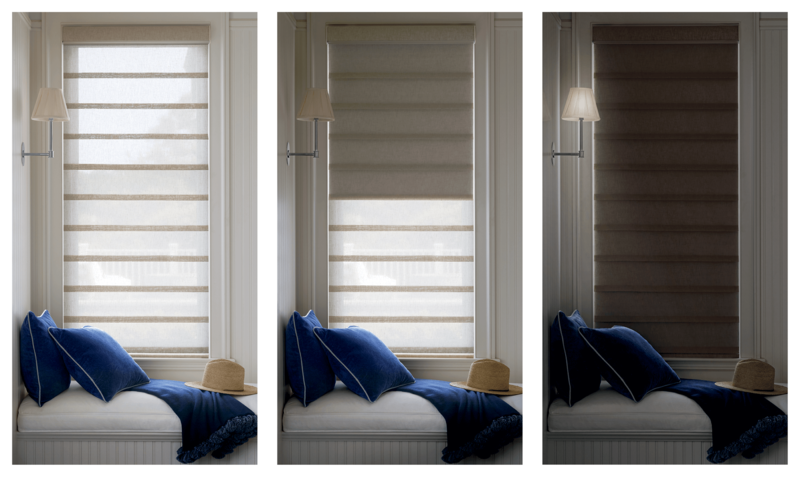 Duette® Honeycomb Shades with LightLock™ are the first of its kind to offer 100% darkness. The secret to the total room darkening lies within the unique U-shaped side channels. 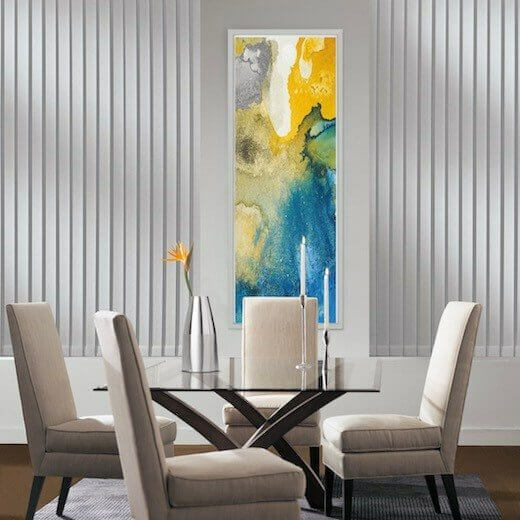 2019 Energy Smart Style Special Hunter Douglas Savings Event! 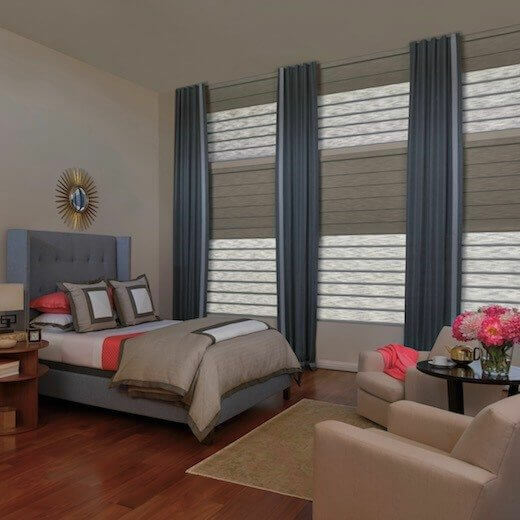 purchases of energy-efficient shades from Hunter Douglas, all designed to reduce energy loss and keep you comfortable all year long. 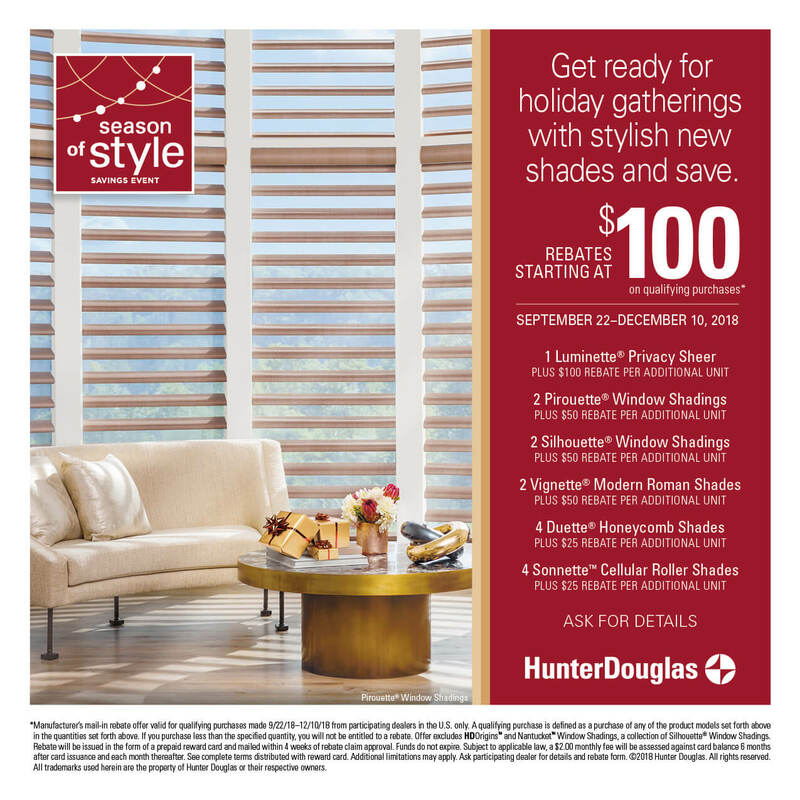 2018 Season of Style Special Hunter Douglas Savings Event! The holidays are almost here. 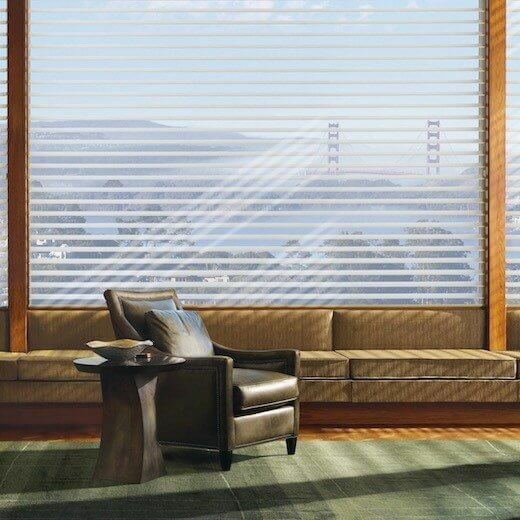 And there’s no better time to make your home a little merrier with stylish window fashions. 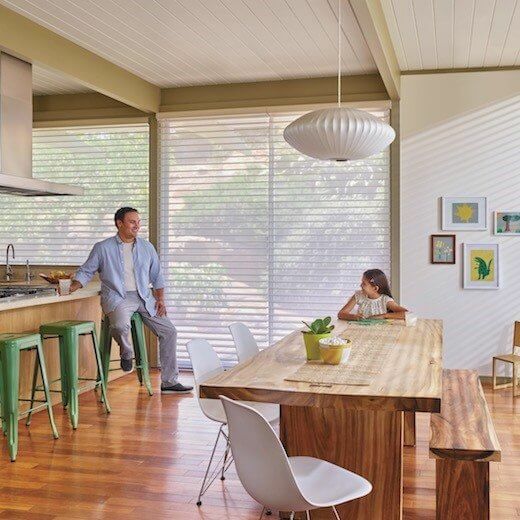 The Season of Style Savings Event will help you set the scene with rebate savings on select Hunter Douglas styles.